Click To See Our Wedding Cake Photo Gallery! We are known for our wonderful tasting buttercream. Our Designer Wedding cakes ware decorated with our buttercream. All designs are available in 3-5 tier versions and Range from $395- $1500. 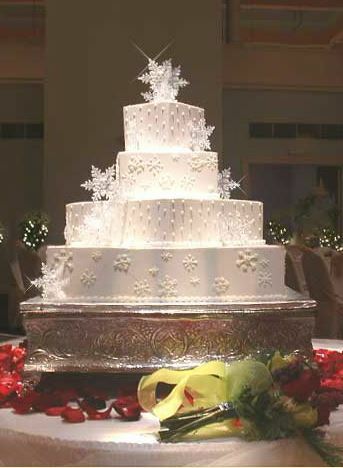 For smaller weddings we offer 2 tier cakes that range from $190-$590.00. Maribelle Cakery Custom Luxury Wedding Cakes are unique one of kind creations. Prices Range from $1700 over $6000.